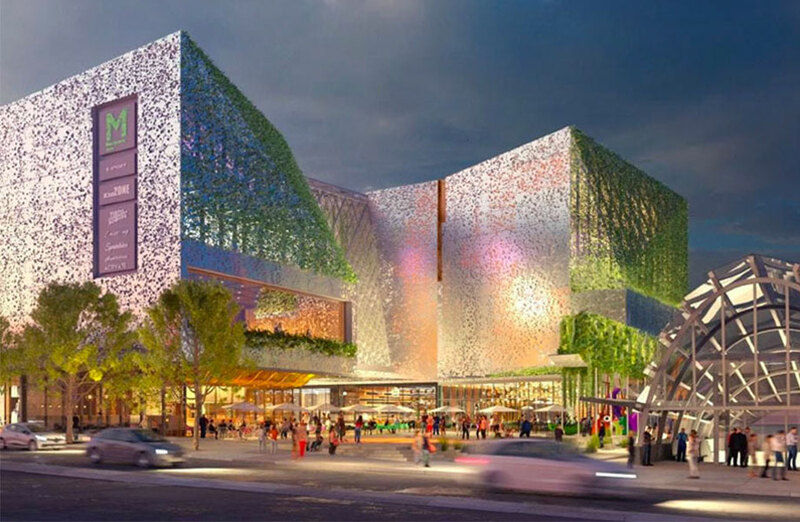 AMP Capital has asked the City of Ryde Council to pause its development application for the Macquarie Centre in Sydney's north-western suburbs to allow for community consultation. The move comes after AMP's plans for a $195 million shopping centre upgrade included the demolition of the the iconic Macquarie Ice Rink without public accord. As part of the development application the 39-year-old ice rink would make way for four 27-storey towers as well as a mixed-use redevelopment of the shopping centre. AMP Capital, which manages Macquarie Centre on behalf of investors, recently submitted the development application for the centre. The stage 1 development application was approved by the East Sydney Joint Regional Planning Panel in 2016 while the stage 2 development application is seeking consent for the construction of a new retail podium, basement parking and additional roof-deck parking or up to 480 cars. AMP addressed the public petition which has attracted 20,000 signatures highlighting the importance of community customers and retailers. “We acknowledge the outpouring of support for the ice rink and the special place it has for many,” AMP Capital shopping centres managing director Mark Kirkland said. The development application was designed by architectural firm Allen Jack+Cottier in collaboration with NH Architecture to transform the suburban shopping mall to include high-density living. The centre has already undergone a $440 million redevelopment to enhance its status as a premium shopping destination, with more than 360 specialty stores across four levels. AMP will now halt stage 2 plans to allow time to engage with the local community and incorporate their feedback into the next stage of the development. “We welcome all feedback on the proposal so Macquarie Centre can continue to best serve its customers and the community as a premier shopping and entertainment destination,” Kirkland said.